Reservations close today at noon for tomorrow’s Tea Party in Hutchinson, MN. If you’re interested, please comment on this post, email salersue@gmail.com or call Audrey at Heirlooms Tea Room directly at 320-587-3975. The luncheon begins at 12:30 and costs $25 per person. 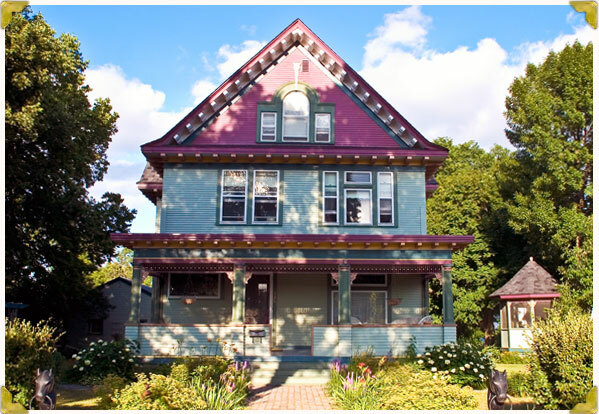 The address is 325 Hassan St SE. 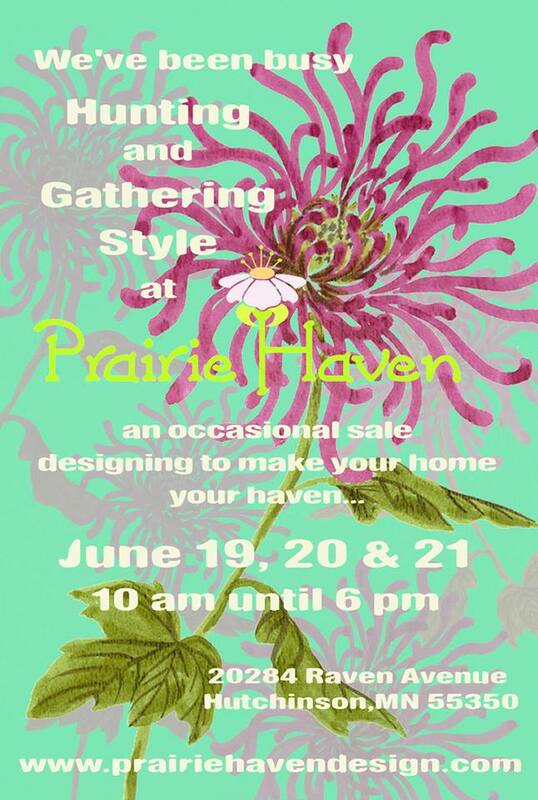 Shopping at Prairie Haven Design’s occasional sale can be enjoyed before or after lunch.